Online application for Electronic Visa Waiver (EVW) in the United Kingdom. 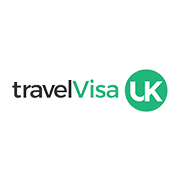 Get your travel visa in the UK instantly. Fast and reliable result.